Thanks for all your prayer. We can’t do this with you. 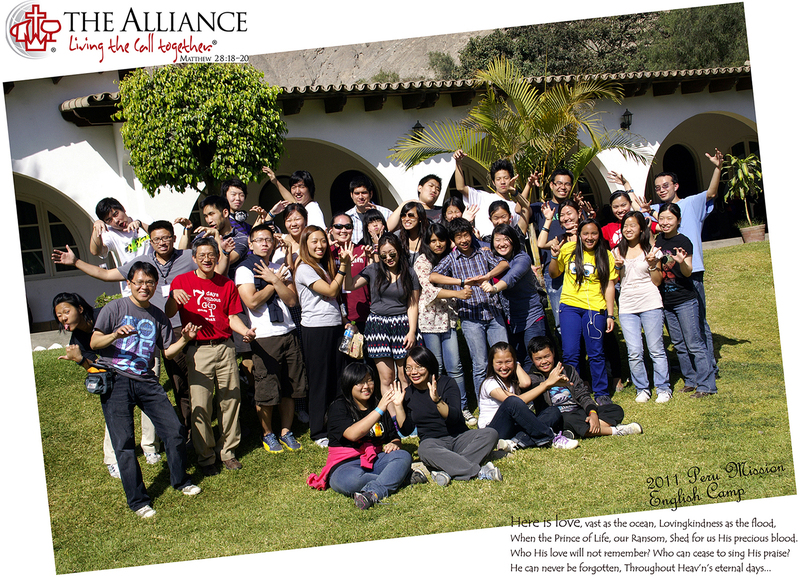 Peru Follow-up – Even as we’ve returned to NYC, the work of raising up disciples in Peru is only just beginning. 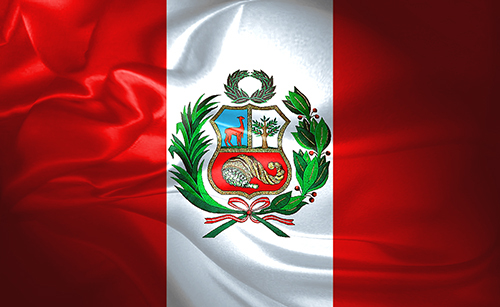 Pastor Aaron has been in contact with the Peru local leaders and have given them a framework for continuing this work of discipleship as well as possible resources they could use. They indicated that they hope to begin this new work at the start of September. Let’s keep these servants and young Christians in your prayers in the days to come.